420 day is so 2016. Now that it’s legal recreationally, the unofficially-official day of cannabis celebration each April 20 has become as edgy as a can of mixed nuts. 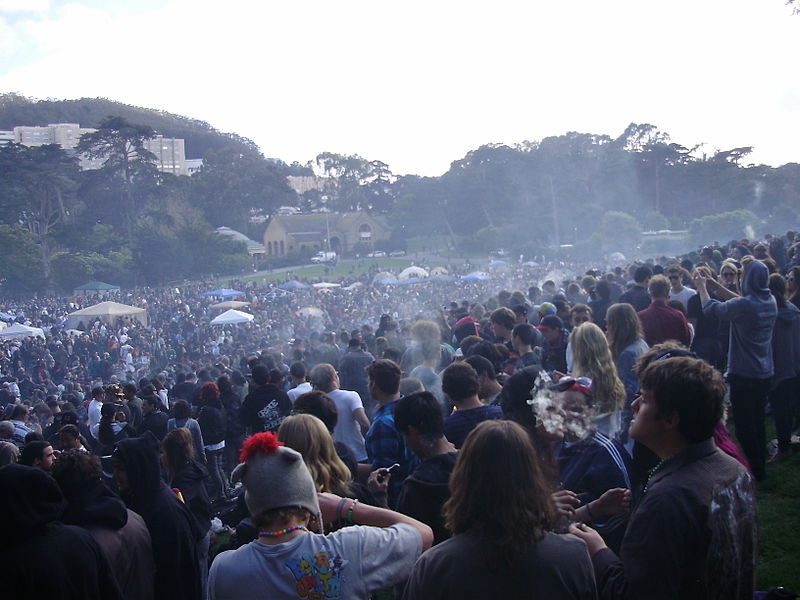 The decades-old counterculture holiday used to be an excuse to illegally spark up with like-minded cannabis enthusiasts and give a collective finger to The Man. 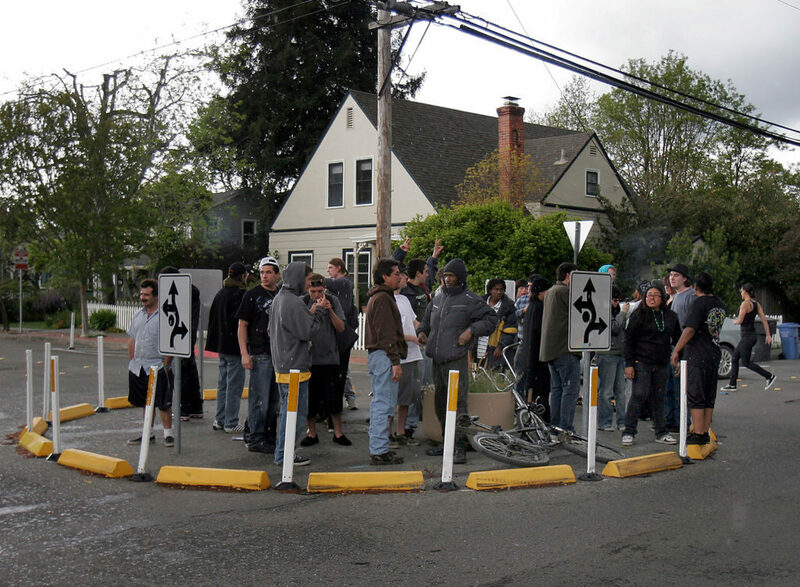 Public parks would briefly become activist smoke-ins that disappeared as fast as a poorly-rolled joint. 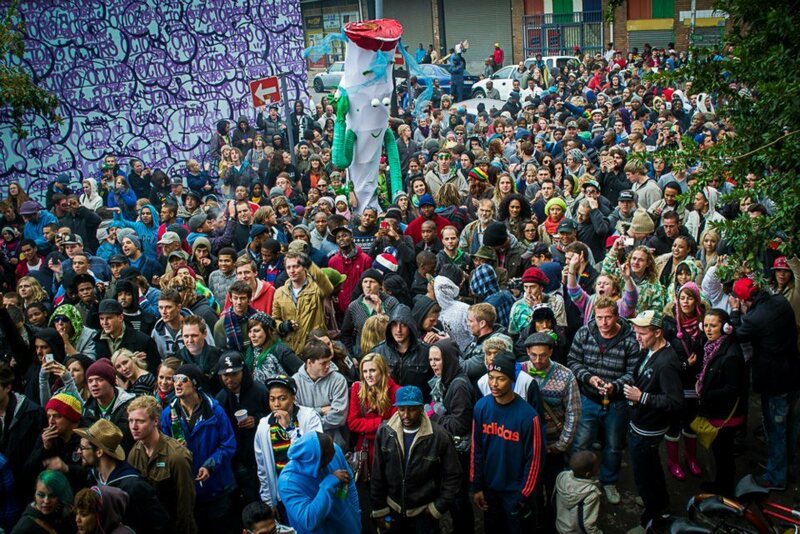 Now that the floodgates have opened, 420 is little more than a commercial holiday for dispensaries, complete with balloons and dancing weed leaf mascots. Prices have climbed so high that the black market may once again become a way to pay off the mortgage. Small NorCal producers are facing a seriously tough uphill battle with regulatory red tape and unhappy neighbors. 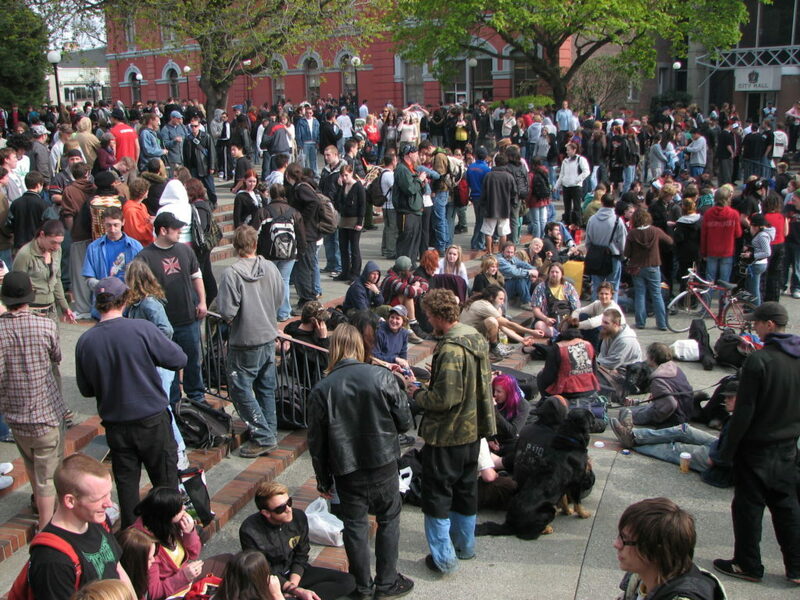 And that’s just some of the bad news clouding this year’s 420. Where there are clouds, there are also silver linings…so from out of the storm, we’ve found five things to raise your bong for this Friday. – Trump just sucker punched cannabis’ anti-hero: Atty. General Jeff Sessions’ hard line on cannabis may have lost some of its teeth when the President publicly endorsed states’ rights to legalize and monetize the federally illegal drug. Whether the Trump statement will hold water is another question, but the threat of Feds shutting down California’s legal pot trade seems a bit less ominous. – Politicos are going green: Former Republican House Speaker John Boehner has become an advisor to a cannabis company. Senate Republican Mitch McConnell is pushing for legalizing hemp farming (something our founding fathers believed was imperative to the success of the country). – Cannabis-based drugs just got FDA approved: The connection between high-CBD cannabis plants and treating some forms of childhood epilepsy has been accepted by the medical community, and now a drug actually derived from marijuana plants (instead of synthetic copies) may soon come to the market. “The risk-benefit profile established by the data in the application appears to support approval of cannabidiol,” FDA staff wrote. Plus, it’s strawberry flavored! – 61% of adults in the U.S. believe medical marijuana should be legal, doubling since 2000 when only 31% agreed with legalization, according to Pew Research Group. Thirty states have legalized marijuana in some form. – Opioid use is lower in states that have legalized medical marijuana, according to a recent study. “They found that the number of daily doses prescribed for morphine (-14%), hydrocodone (-10.5%) and fentanyl (-8.5%) declined in states with medical marijuana laws. However, daily doses for oxycodone increased (+4.4%) in those same states,” said Pain News Network. So, okay, it’s a mixed bag. Netflix's Disjointed is a hot mess. Here's why you'll love it. Can I Get Stoned at Work Now?